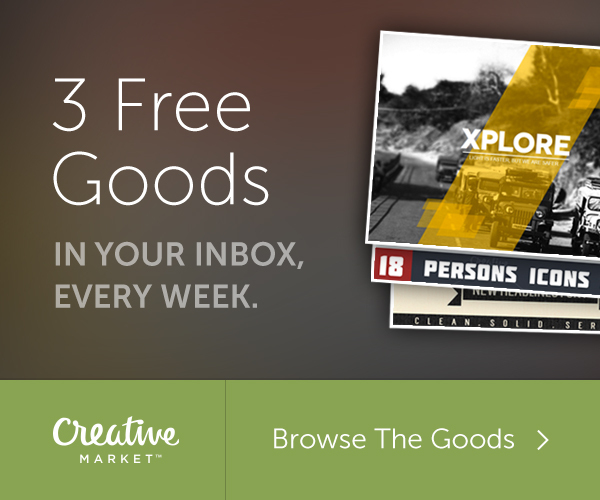 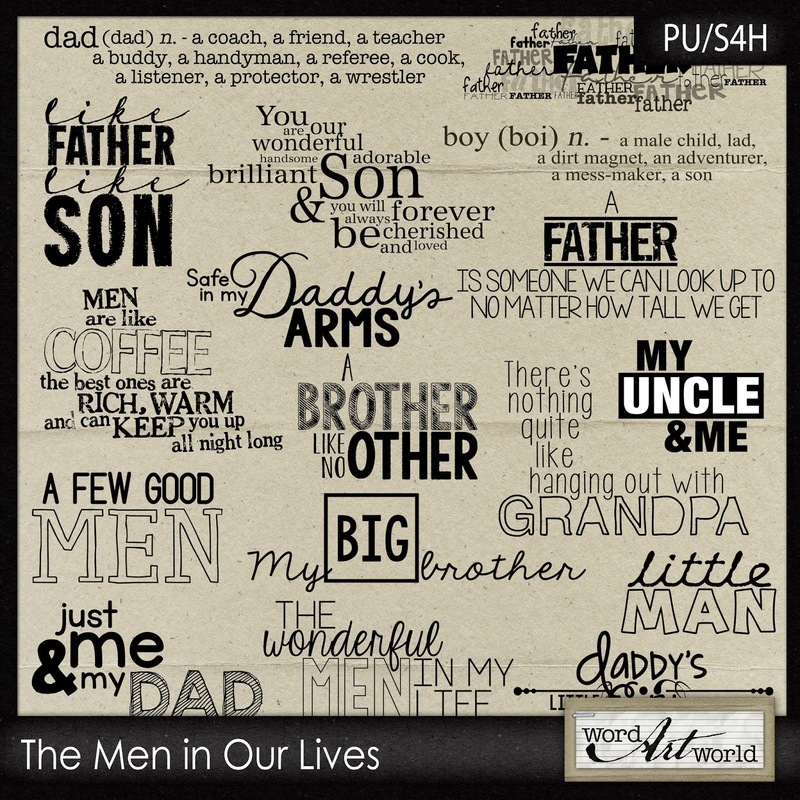 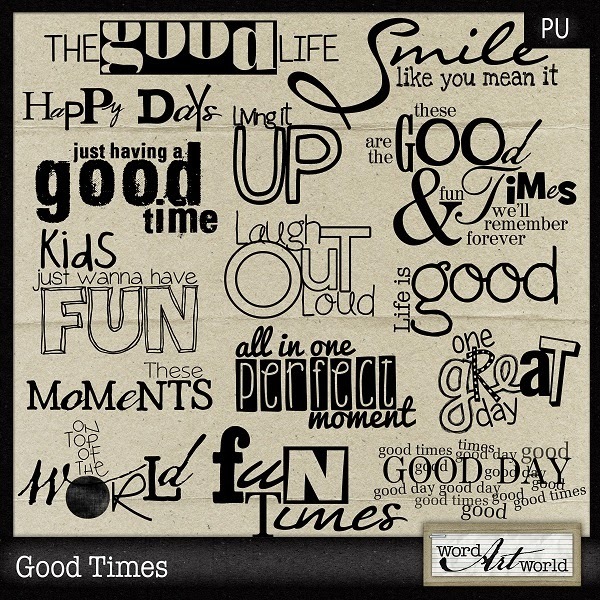 Word Art World: Last Day to Save 50% on Word Art World Products + FB Hop Freebie! 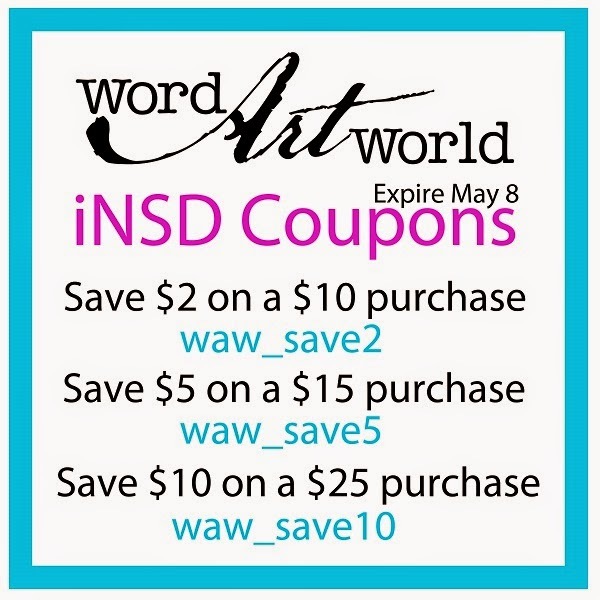 Last Day to Save 50% on Word Art World Products + FB Hop Freebie! 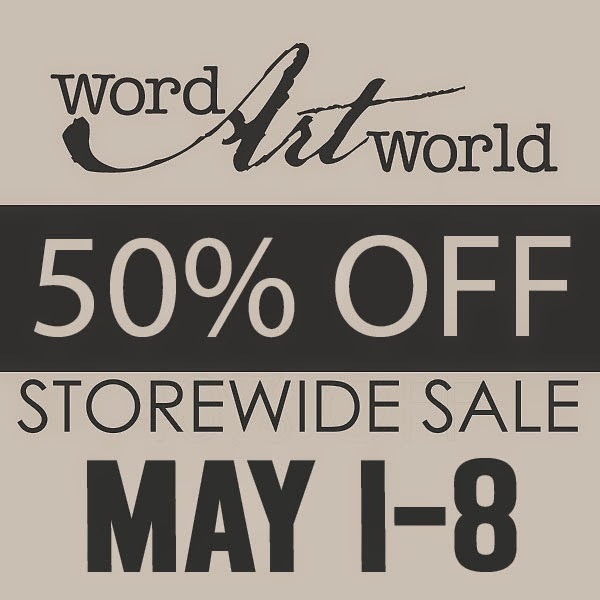 And, the last day to grab all of the pieces from this Facebook Hop from the designers at Gingerscraps is May 8th.